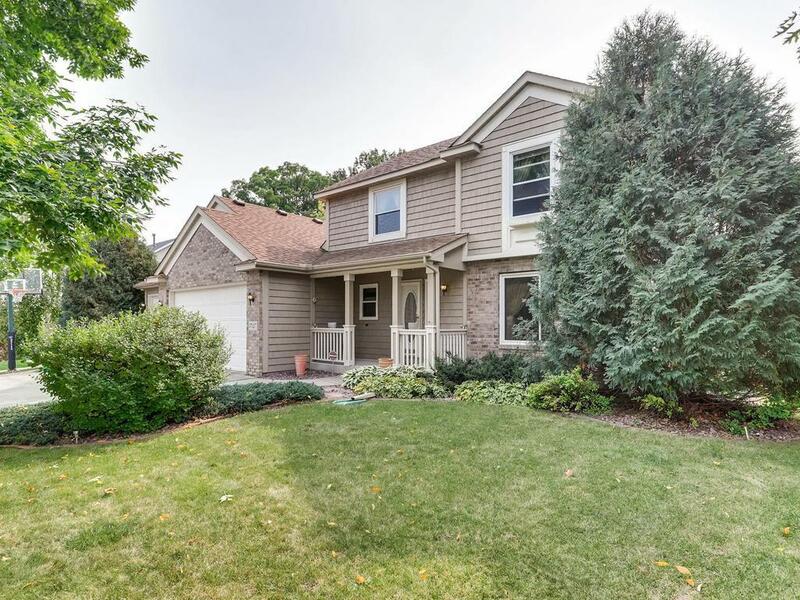 High demand White Oaks neighborhood in beautiful Maple Grove. Hard to find fenced private backyard. 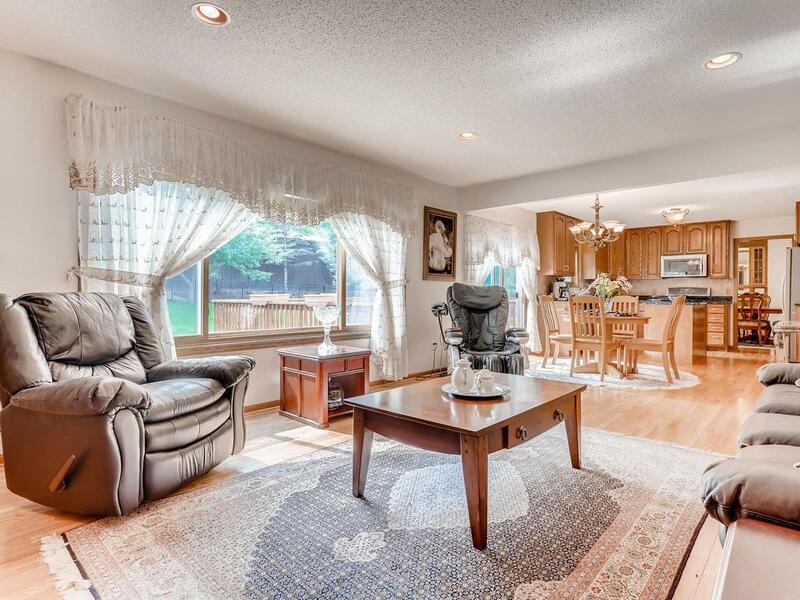 Formal dining room w/built-in buffet with Cozy family room and fireplace. 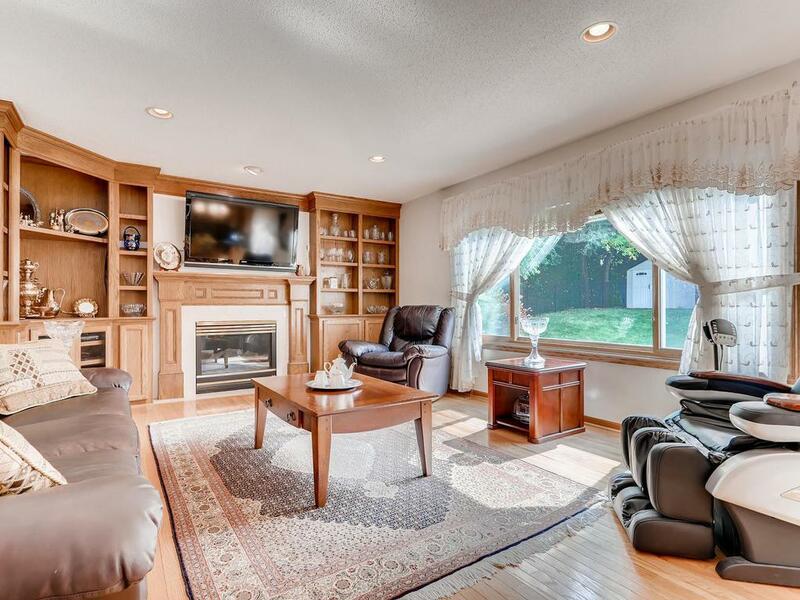 Built-in entertainment center on spacious main level. Finished lower level with exercise/bedroom with second kitchen for potential rental opportunities. 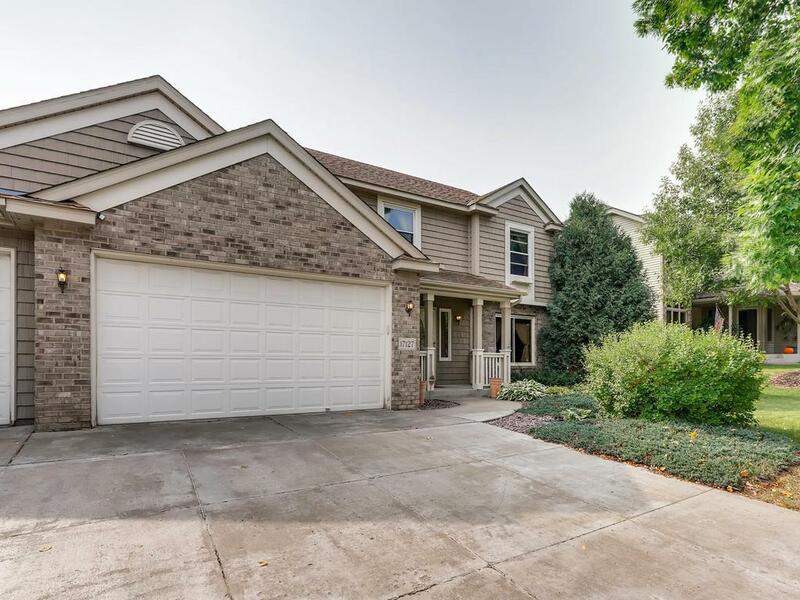 Walking distance to Weaver Lake Park & play fields. Great investment. Great value! Listing courtesy of Re/Max Consultants. This home sale information is not an appraisal, competitive or comparative market analysis, CMA or home valuation. Listing broker has attempted to offer accurate data, but buyers are advised to confirm all items.